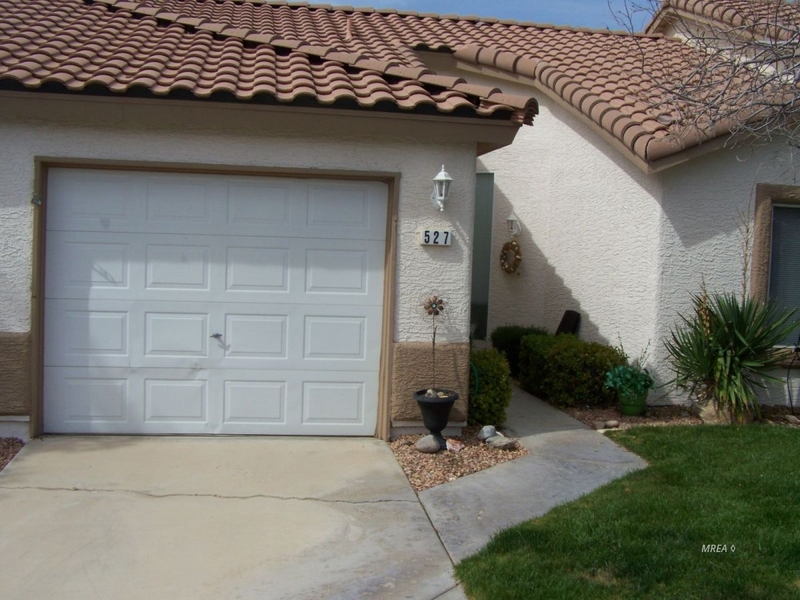 527 River Mesa is a nice property with 2 bedroom and 2 baths. The Master Bedroom is large and has a nice walk in closet. The Master Bath features double vanities and an easily accessible walk in shower. Home is 1180 s.f, with a nice Kitchen with an eating bar. There is a good size great room. The flooring is all tile for easy maintenance. The unit is easy walking distance to the Association Swimming Pool and Spa and the north location is convenient to stores, casinos, and restaurants. There is a water softener and the heat pump was replaced in the last 2-3 years. All appliances are included, and the 1 car garage is a bonus! Also a small outdoor patio at the back of the home. If you have any questions about any listing or would like to schedule an appointment to view a property, please call me at (702) 622-1177 or click below to email me.